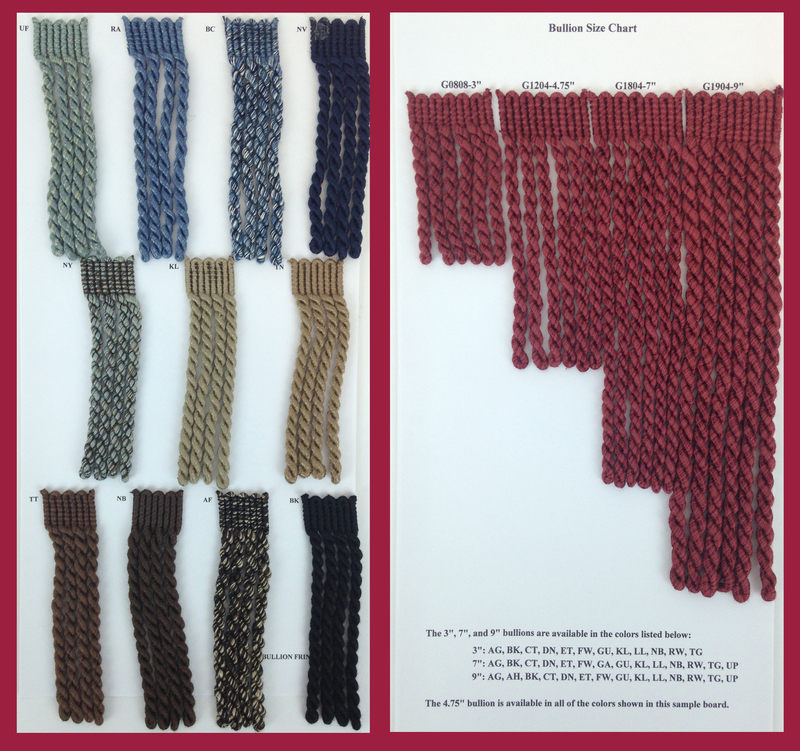 The complete D’Kei Bullion Fringe sample book includes 3″, 5″, 7″ and 9″ bullion fringe. This collection offers 45 colors of designer quality bullion trim… perfect as upholstery trim, drapery fringe or pillow fringe. 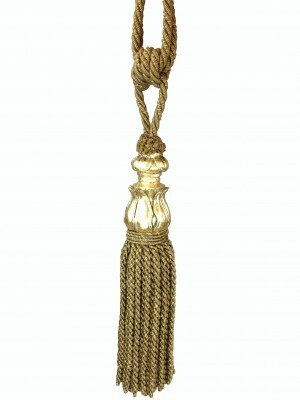 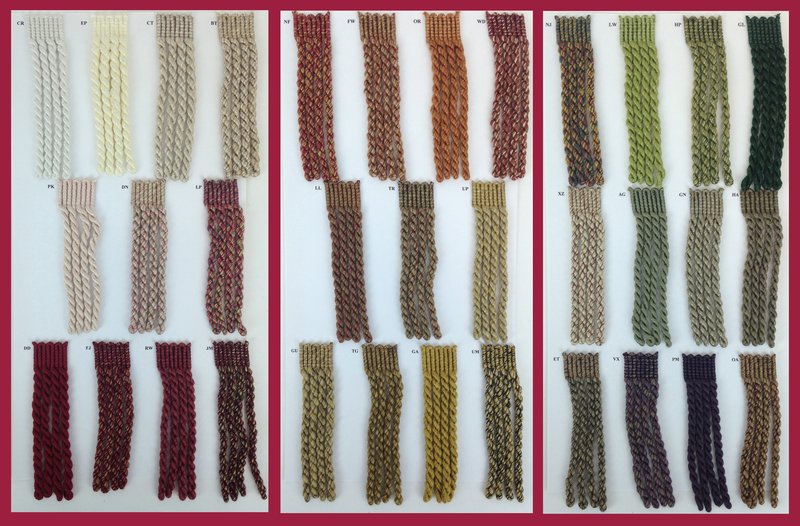 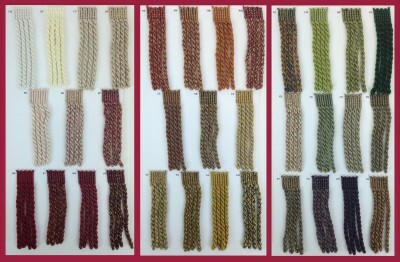 These same 45 colors are also available in cording (C1440), cording with lip (C1441), and brush fringe (G0504).